Protocol Agnostic, or Protocol Indifferent? “Protocol agnostic” is a Comcast term, invented to describe its efforts to manage extreme congestion in the network — and especially congestion caused by peer-to-peer (P2P) traffic. Like Time Warner Cable, with its Texas test, and Rogers, to the north — and now AT&T, on the telco side — the idea is to handle heavy users one by one, during peak congestion, regardless of what protocols go with what applications they’re using. It’s sort of like when you go to the gas station to fill up, but the pump doesn’t let you buy more than $75 — except in this case, P2P partakers want SUV gas quantities, with Prius economics. If that drains the supply for the guy in line behind you? Tough. Ditto for bandwidth and peer-to-peer applications. Refresher: P2P works by linking constituent PCs to work like servers and clients, unattended, all day, all night, to share files and content. Each computer is a peer to the next. Plunk a broadband pipe in the middle, and the usage levels get pretty high (understatement). How high? Throughput trackers say that five percent of customers are using 50% of capacity. Worst case I’ve heard of so far: A cable modem that moved 4.3 Terabytes in a month. That’s equivalent to about 33 DVDs a day, for a month. Enter “protocol agnostic.” To break it down, a protocol is a digital word. It’s a set of rules defining how two or more pieces of equipment (or applications) “talk” to each other about how to exchange data. 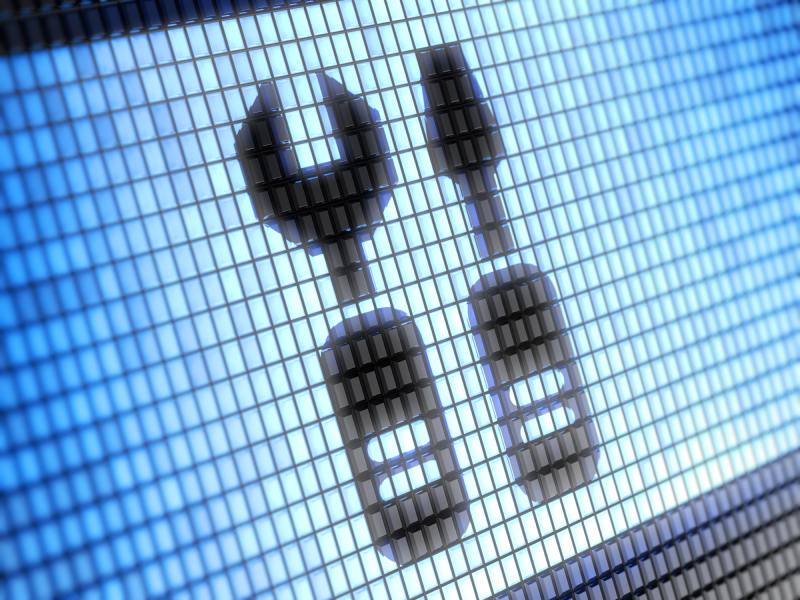 Protocols govern things like packet size, how errors are handled, and what to do when a transmission path gunks up. Agnostic, on the other hand, is a philosophy word. It describes the states of doubt and disbelief. As a word person, “agnostic” doesn’t quite work for me, because there’s no doubting that P2P can gum up the system. Maybe “protocol indifferent”? Just a thought. Regardless — protocol agnostic says forget the protocols. Peer, shmeer. If you’re using too much, you’re using too much. The trick is how to set the ceiling on “too much,” in a broadband world that’s already moving HD content, and a consumer electronics world already selling consumer-grade HDTV cameras for less than $1,000. A common question posed to anyone who writes about technology is this: How do you get ideas about what to write about? For me, a recurring trove is the National Cable Television Association’s annual collection of technical papers. This year, 29 papers gobbledygeek their way across 237 pages, clumped into seven topics: Bandwidth, compression, security, advertising, optics, mobile, and architecture. 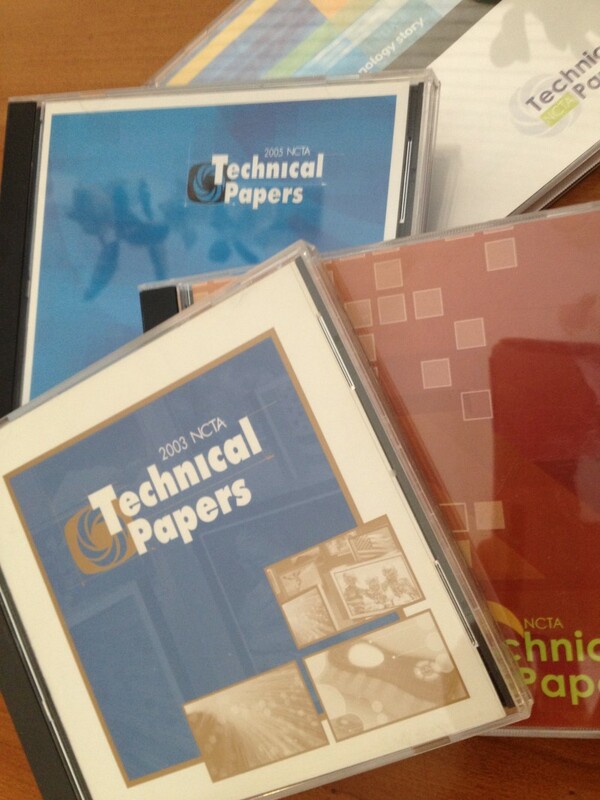 Here’s how it works: The NCTA issues a call and deadline for technical papers. A couple hundred abstracts come in. The abstracts are vetted by a hand-picked group of tech-siders who know the interesting and the relevant from the slick and the wishful. Selected authors are notified, the writing begins, and somehow it all comes together as a CD-ROM and a printed volume, by the time of the annual Cable Show. Note: In this year’s CD edition, the table of contents gangs multiple authors into one company by-line. For the co-written vendor/MSO papers, you need to click into the paper for full author attribution. Rarely do papers get in by virtue of clout. If John Malone were to submit an abstract describing an in-home blimp that doubles as a scalp-massager and a wireless femto-cell — maybe. But generally, the team of paper picker-outers does a sound job of finding the best of the best. I went directly to two papers in this year’s collection, because of who wrote them. First: “A Comparison of PON Architectures,” by Jim Farmer, who knows more about fiber optic and cable architectures than most (understatement). He’s the guy who co-wrote both editions of “Cable Television Technology,” the undisputed bible of cable reference books. His company, Wave7 Optics, makes fiber-to-the-home gear for small telcos and cable new-builds, so, his thumb is on the pulse of telco optics reality. Farmer’s paper details three types of passive optical networks: B-PON (broadband and “approaching end-of-life”), G-PON (Gigabit), and GE-PON (Gigabit Ethernet.) He dips into this whole new “RFOG” thing (RF Over Glass), too. Next stop: Weidong Mao’s “Building Large VOD Libraries With Next Generation On Demand Architecture.” Mao is a Comcast Fellow, and works in the “Office of the CTO” (which insiders tend to say as a word — “octo.”) His paper describes how Comcast is prepping to offer “regular” VOD, as well as services like Time Warner’s “Start Over,” and over-the-top video. 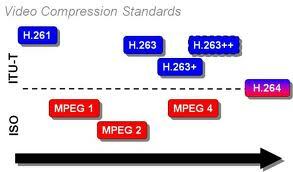 If you’re on the content side, hankering for technical details about transitioning to MPEG-4 compression, run, don’t walk, to “Systems Overview and Technical Data Results and Analysis from HBO’s Field Test of DVB-S2 and MPEG-4 HD Deployment,” written by HBO’s Andy Levine. It’s 10 pages of everything you didn’t even know you wanted to know. And then some. If you’re into learning about how operators are putting together their big, honkin’, national fiber optic backbones, check out “The Cox National Backbone: Building a Scalable Optical Network for Future Applications and Network Evolution,” by Dan Estes, of Cox, and co-author Gaylord Hart, of Infinera. The part about centralized encoding of HD streams, then blasting them around on the glass they own and maintain — clever. The fact that a paper came in from Microsoft caught my eye — “Dynamic Insertion for Short-Form Video On Demand Advertising.” What also caught my eye, halfway down the first page, was a sub-head, “What Atlas Does,” followed by the words “in this paper, we detail a solution” — a solution Microsoft bought when it bought Atlas, two years ago. I stopped reading. Is that wrong? Another notable highlight from this year’s submissions: The frequency of the word “economics” in the titles and within the bodies of the papers — especially those about mobile video. Much of being an engineer, of course, is being good at costing out tradeoffs. This is especially true in the case of mobile — build vs. buy, as one of several examples. “Economics” also popped up in this title, written by a gaggle of Cisco-nians: “Unicast Video Without Breaking the Bank: Economics, Strategies, and Architecture.” Translation: How to get it so that your house (and each individual occupant) gets its own, dedicated swath of bandwidth — for less than it costs at the time Cisco wrote the paper. Again. These are just highlights. The CD-ROM is $50. If you’re into a deeper dive, it’s worth every penny. Ditto for the tech papers from the upcoming SCTE Cable-Tec Expo, too. Don’t take them to the beach, though, or the pool. I’ve tried it. You fall asleep and get weird sunburn marks. Her first question: Do most of the 60+ mil. set-tops in circulation in U.S. cable and satellite homes include chips that can decompress in MPEG-2 (today’s version) and MPEG-4 (the new stuff)? This is why the encoder and transcoder business is en fuego right now: Everybody needs them. Programmers need them, to apply the new kind of squeeze-down. Also: If you buy programming, know going in that the HD master tapes you’ll re-encode into MPEG-4 are more expensive — by a factor of 4:1, some say. With Starz putting up its MPEG-4 flag last week, all of the premium cable networks are on board. Some other networks (ESPN, Hallmark) made the move. Most have not. Yet. This week marks the beginning of an additional use of this column space: Translation Please 2.0, a deeper dive into the technologies used in cable and competing broadband networks. It will run in bi-weekly rotation with the original Translation Please column, now in its eighth year. This is the first one. DSG is high on my watch list, for one big reason: It represents the first major intersection (some might say collision) of the IP world, and the traditional, MPEG-based digital video world. This includes the people — most cable technologists tend to self-identify as “video people,” or “IP people.” The Video People generally grew up through analog video, into digital video, and through to on-demand and two-way services delivered over the MPEG transport passageways of contemporary systems. DSG is one of the major technological realities that will pull these two groups of people together. Why? Because it’s the first time that stuff needed by the set-top will, in part, be requested through the CMTS (Cable Modem Termination System) — itself uniquely an IP, data-side piece of equipment. Most MSOs are well down the path of installing high end, dual-tuner HDTV set-tops into homes. These boxes generally include an embedded cable modem. Some operators already turned up DSG, as an alternate “out of band” signaling path; some are just starting. DSG is tightly linked to OCAP, plus it’s a better mousetrap — so it’s not a case of whether DSG gets turned up, just when. This is where it can get tricky. Recall that the out-of-band path on existing digital set-tops — pre-DSG — was architected a decade or so ago, to push and pull information into organized clumps of set-tops, within a system. 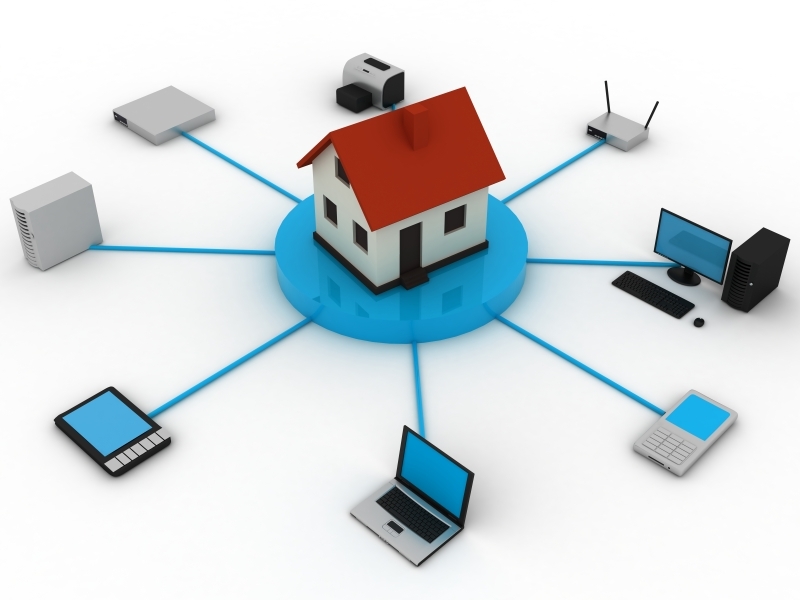 Then came high-speed data and broadband IP services, which use entirely different equipment. They were architected for load more so than for messaging. It follows that service mapping zones don’t always correlate, between digital video and broadband. Meaning that the CMTS and the existing out-of-band paths likely don’t have the same coverage areas. Then there’s the Emergency Alert System. Dig out the manuals. It’s likely that your EAS encoders will need an upgrade, too, to properly relay information over the new DSG path. Up until now, many EAS systems operated over a contact closure on the extant out-of-band path. Now, they’ll need a DSG tunnel through the CMTS, to specific multicast groups. Lastly: Pay attention to signal levels at the set-top box. Homes that subscribe to cable modem and digital video service, for instance, usually get signal from a directional coupler to the cable modem, first. One side goes to the rest of the house, with more splitters feeding other set-tops; the other to the modem. How you configured levels when that happened, and whether one side got a cleaner drop, may impact performance — at least initially. Depending on system size and topology, it’ll probably take about a month to get DSG up and running, the experts say. It’s worth it, to have a faster, less expensive, and more flexible way of sending mission-critical business-side stuff to the boxes. And once it’s activated, who knows what else it will do to further blend the MPEG and IP worlds.